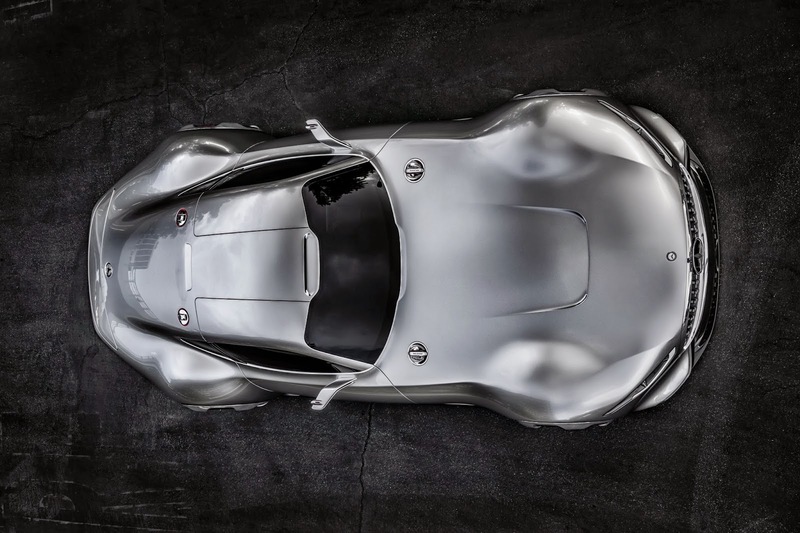 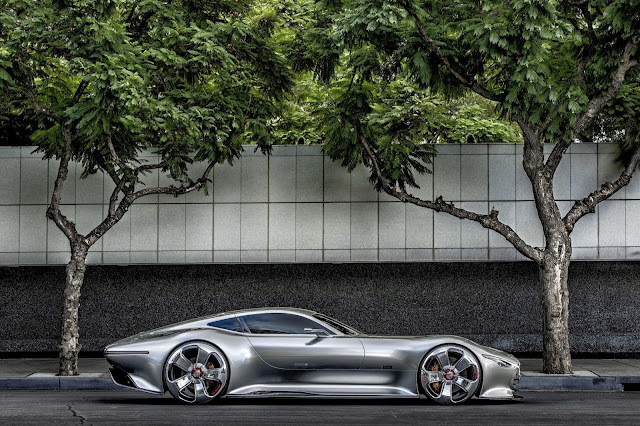 This is the Mercedes AMG Vision Gran Turismo and you can't buy it. 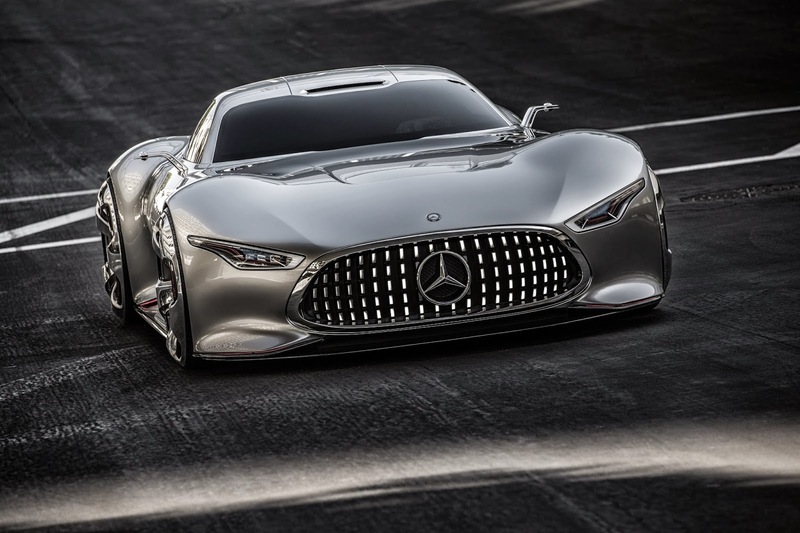 At least not in the real world, it's been designed purely for the Gran Turismo 6 console game. It's the best looking Mercedes in donkey's years, free from corporate faff, and you can't buy it. Not even if you're a billionaire sheik with a few million in spare change and a bucket of white gold paint ready to turn your already super-exclusive supercar into a unique taste free zone (which one has already done with this SLR). 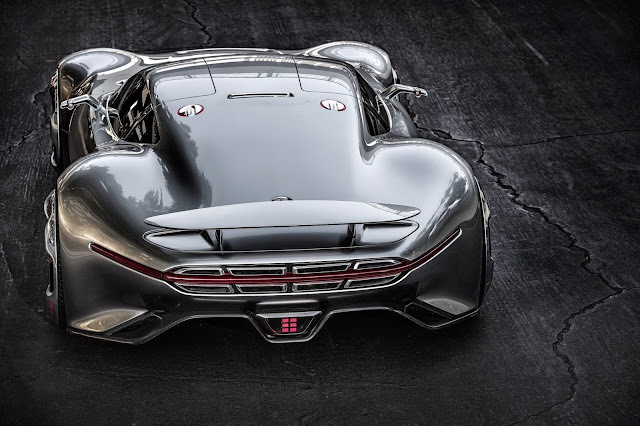 The car has an aluminium chassis and carbon body panels, weighs 1,385kg and has a V8 AMG engine in the front which produces 585bhp and 800Nm of torque. 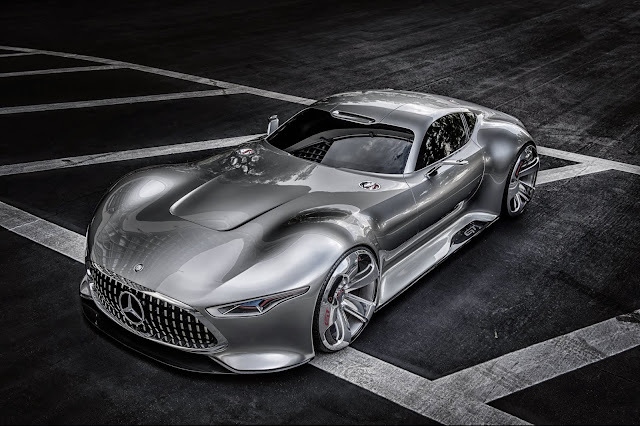 Well it would if it was real, which it isn't, which is a pity because it looks awesome.